At The Prince Park Tower Tokyo, our concierges can provide you with plenty of information about local attractions. Please do not hesitate to ask one of them for assistance. They can even arrange for a taxi to take you around to see the sights. 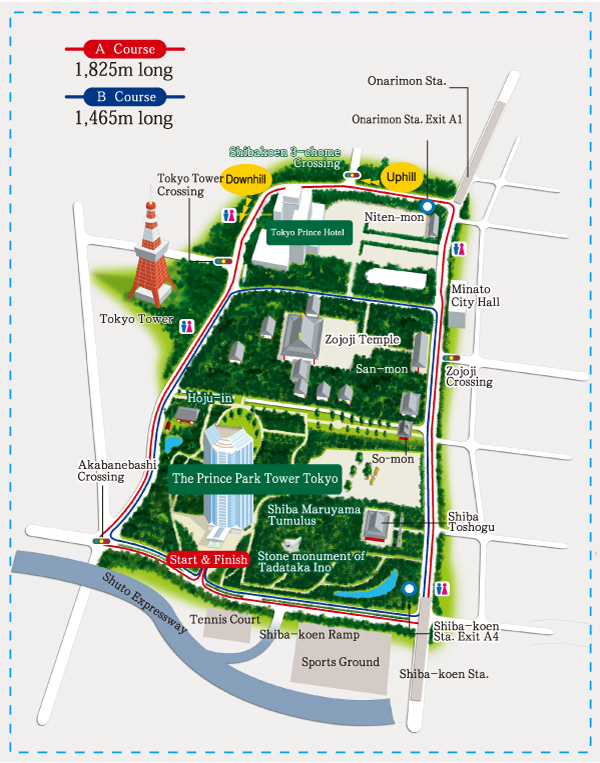 For more information, see the Services page for The Prince Park Tower Tokyo.